Visit our hearth & home showroom in Jackson CA to browse our collection of top rated grills & BBQs, including the popular line of Louisiana grills. We serve Plymouth, San Andreas, Pine Grove, Lockeford, Angels Camp, Mokelumne Hill, Clements, Fiddletown and all of Amador & Calaveras Counties. Calling all weekend grillers & professional grill masters! Get ready to prepare some delicious meals on any of our grills and BBQ sets. From charcoal burning to pellet grills, you can find exactly what you need to create delectable dinners for your outdoor get togethers, backyard BBQs, and game day parties. We are committed to carrying top rated grills in a range of styles & finishes and we know that nothing compares to the experience and flavor of a quality grill, which is why you won't find cheaply made units in our hearth & home store. A cheaply made grill generally doesn't last more than one season, which is why we encourage taking your time and researching the benefits of all of the grills we offer. 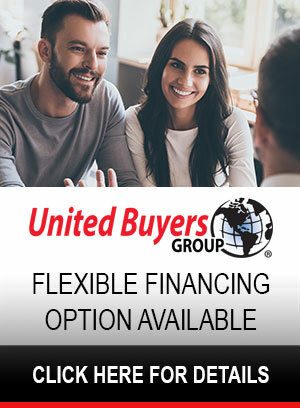 Our expert staff can help you find a unit that has the features you desire with the quality you deserve. Many of the units found at local discount or Big Box stores are only designed to withstand one or two years before they stop performing well or show signs of wear and tear. 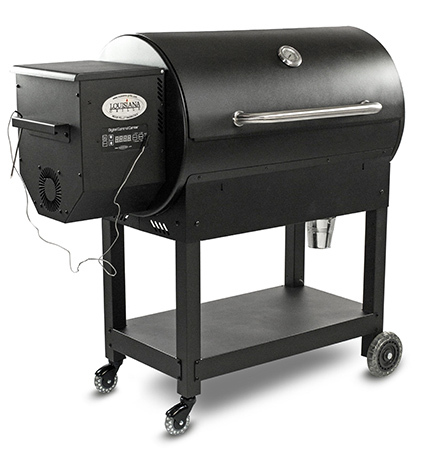 Our selection of high quality grills are designed to withstand our California weather conditions for years to come. Plus, you'll never get marginal grilling results! Our line of Louisiana grills are a great choice for homeowners that want to lock in flavor and create juicy, succulent meats & meals on their grill. Some units include features like built-in digital meat thermometers, zoned temperature control heating areas, rotisseries, powered hood opening, smoker hoods, infrared grilling technology and easy-to-clean designs. 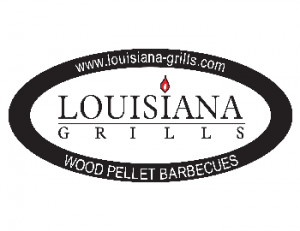 Louisiana Grills manufactures incredible wood pellet barbecues & charcoal barbecues that allow you to sear, char-grill, roast, bake, braise, and grill up some amazing meals that everyone can appreciate. Offering a range of grilling machines from the timeless classic LG series, the Country Smokers line, and the LG Kamado cooker, every product Louisiana Grills produces is known for its heavy duty construction & cooking versatility. When you purchase a Louisiana Grill, it will be the only grill you’ll ever need. Our friendly & knowledgeable staff members have a thorough understanding of all of the grills & BBQs we offer and can go over the ins & outs of each grill to help you determine what model will best suit your grilling needs & lifestyle. Stop by our showroom in Jackson CA to check out some of our best selling grills and compare your favorites side by side.